A drilling rig is a machine intend to drill hole in the Earth crust. Drilling rigs are massive structures which are used to drill hole for water, oil or natural gas. For water the rigs can be small, moved easily by one person which are termed as auger. But for oil or natural gas motives it can be very huge structures as you can see in the picture where it seems small but is tall about 46 meters. Drilling rigs can be mounted on trucks usually used for water wells or shallow wells. Small to medium-sized drilling rigs are mobile, such as those used in mineral exploration drilling, blast-hole, water wells and environmental investigations. 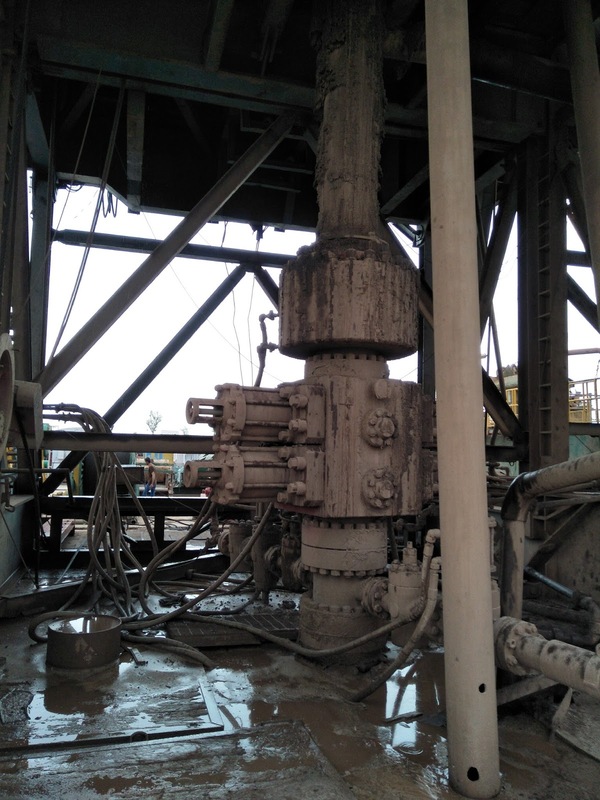 Larger rigs are capable of drilling through thousands of metres of the Earth's crust, using large "mud pumps" to circulate drilling mud (slurry) through the drill bit and up the casing annulus, for cooling and removing the "cuttings" while a well is drilled. Hoists in the rig can lift hundreds of tons of pipe. Other equipment can force acid or sand into reservoirs to facilitate extraction of the oil or natural gas; and in remote locations there can be permanent living accommodation and catering for crews (which may be more than a hundred). Marine rigs may operate thousands of miles distant from the supply base with infrequent crew rotation or cycle. 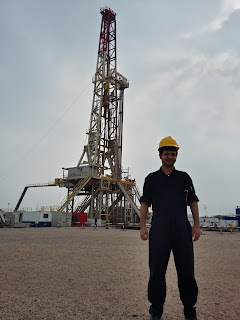 As you see the rig in the picture where I stands with it, its a huge structure which is intended to drill deep into the Earth crust. This rig is 2000 horse power and able to drill deep because it can lift huge weight of the drill pipes. A rig is always operated with some energy for the whole of the rig to operate which can be generated through some generators or by placing engines. The rig above was using five generators where three were operational for the rig every time because one cannot stop the rig it costs the operation and two were as backup engines. The power is necessary for a rig or its just a tall standing structure. Circulation system in terms of rig is mud (slurry) which is made up of mud, water or oil which ever type of mud is required for the subsurface formation, and mixture of chemicals which includes gel, barite for increasing weight, caustic soda, defoamation etc. The mud is pumped from the mud tanks by mud pumps and travels through pipes into drill pipes which goes all the way down into the hole in pipes and gets out through holes in bit and returns to surface via annulus. 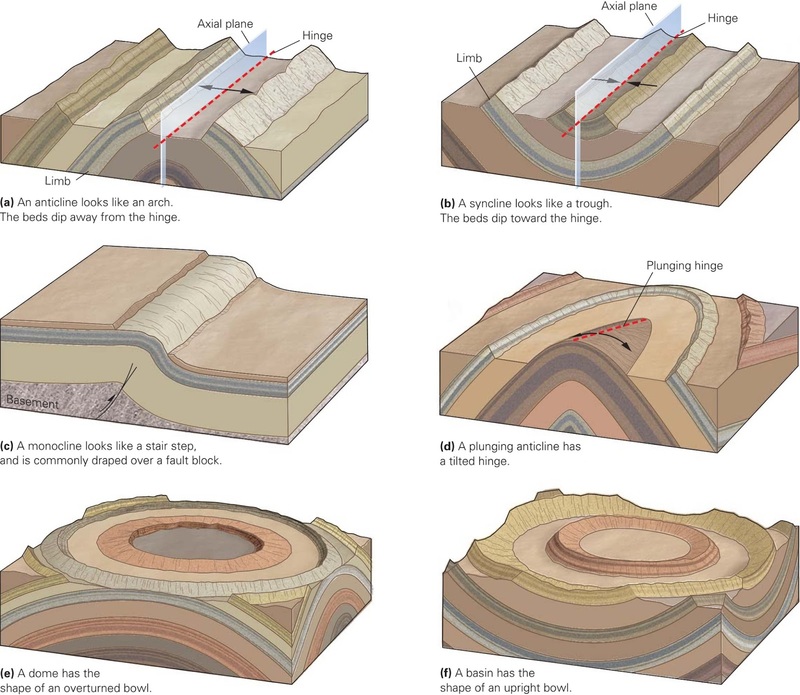 Annulus is the inner diameter of the hole from which mud comes out to the surface bringing cuttings from the bore hole and creating mud cakes around the hole walls. The mud when comes out of the hole it goes to shakers where mud and well cuttings are separated. 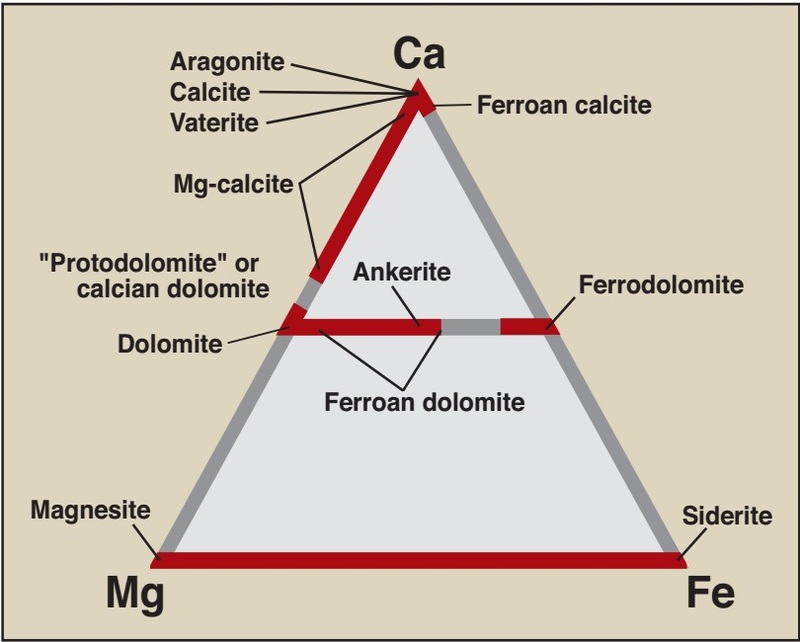 The mud also exerts hydrostatic pressure on the formation so that any fluid or gas from formation doesn't enters the bore hole. 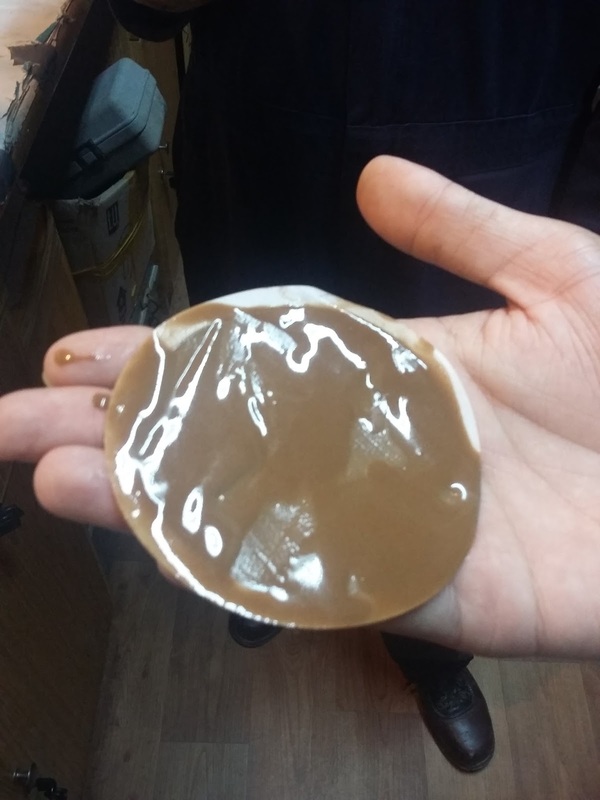 Mud cake (1mm) produced in the lab with currently used mud which depicts the inner hole scenario. Hoisting system is done by the top drive system (TDS) which is held by strings and pulleys atop. The hoisting system is responsible for lifting the heavy weight of the drill pipes. If you cannot pull out or run in the drill pipes you cannot drill the hole. Rotation refers to the rotation of drill pipes which in turn rotates the drill bit deep down the hole and cuts the formation. As the drill bit rotates and cuts the formation, if cuttings are not removed from the deep down hole the drill bit can stuck. If not stuck the drill bit will further be crushing the cutting and not the formation this is where the mud works comes in. It lifts up the cutting so that it can drill further and also cools down the bit as friction heats it up and deep the Earth itself is hot. BOP is the equipment installed at the surface where drill strings goes in it. The blowout preventer as the name itself is explanatory is used to stop the blowout. The BOP is 1, 2 or 3 stages preventer which is composed or either annulus ram and shear rams, annulus ram, shear rams or upper pipe ram or annulus ram, shear rams, upper pipe ram and lower pipe ram. 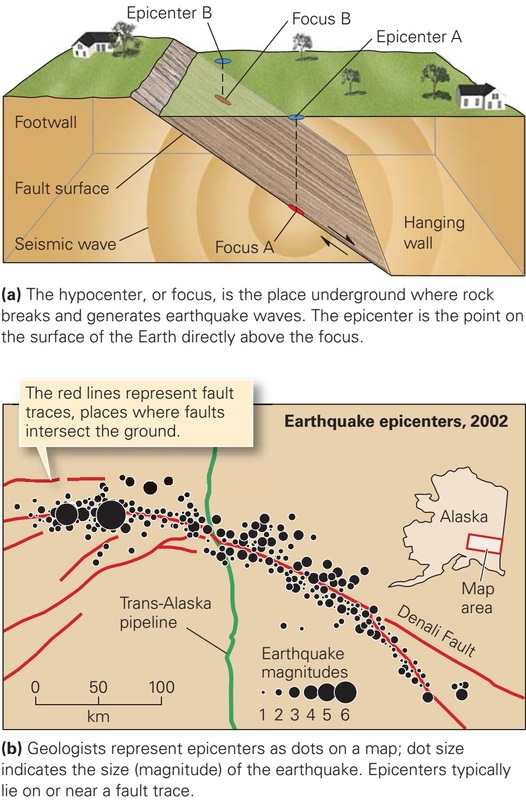 The BOP is used when the formation pressure exceeds the hydrostatic pressure or else the fluid from the formation will enters the well which is termed as kick. When the kick reaches the surface it will blowout everything within and the rig itself so in order to stop that BOP is installed so that it can stop the pressure from coming out the hole.